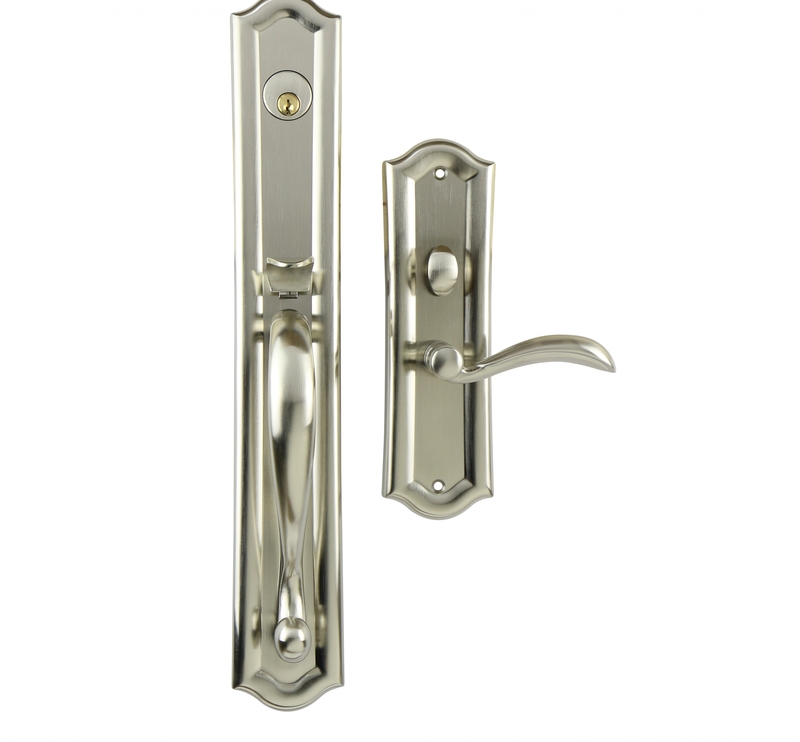 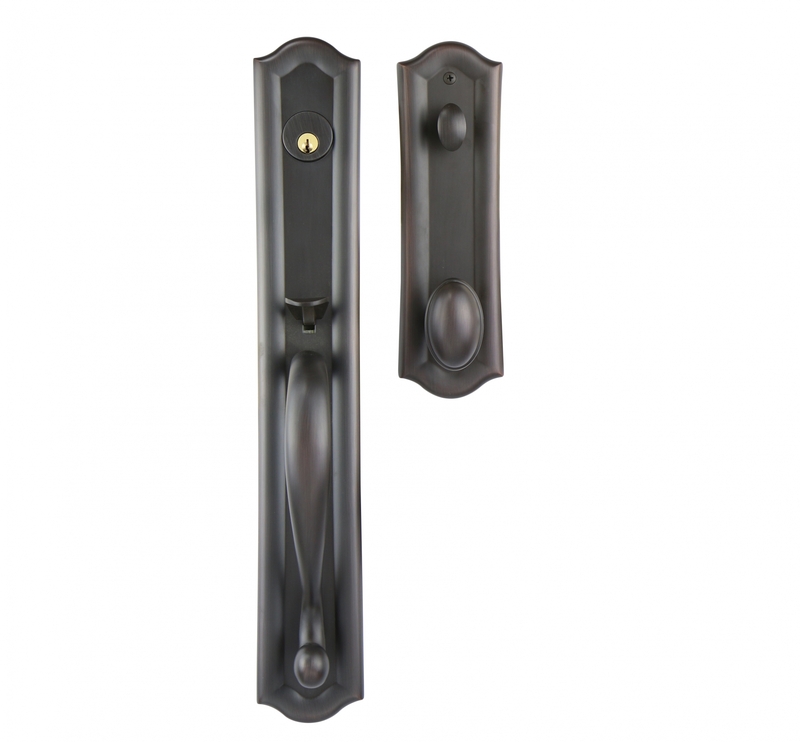 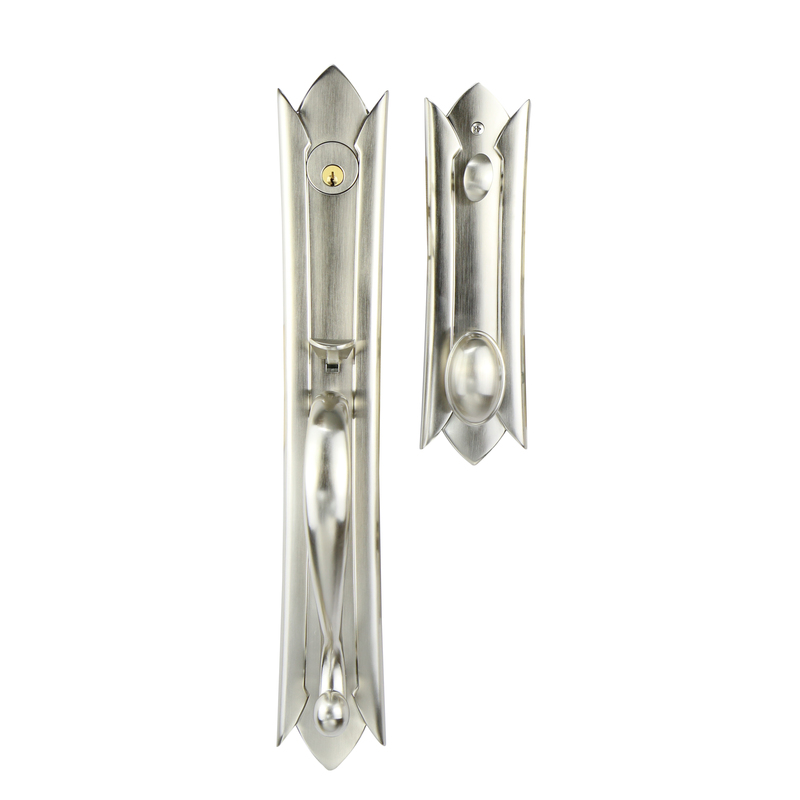 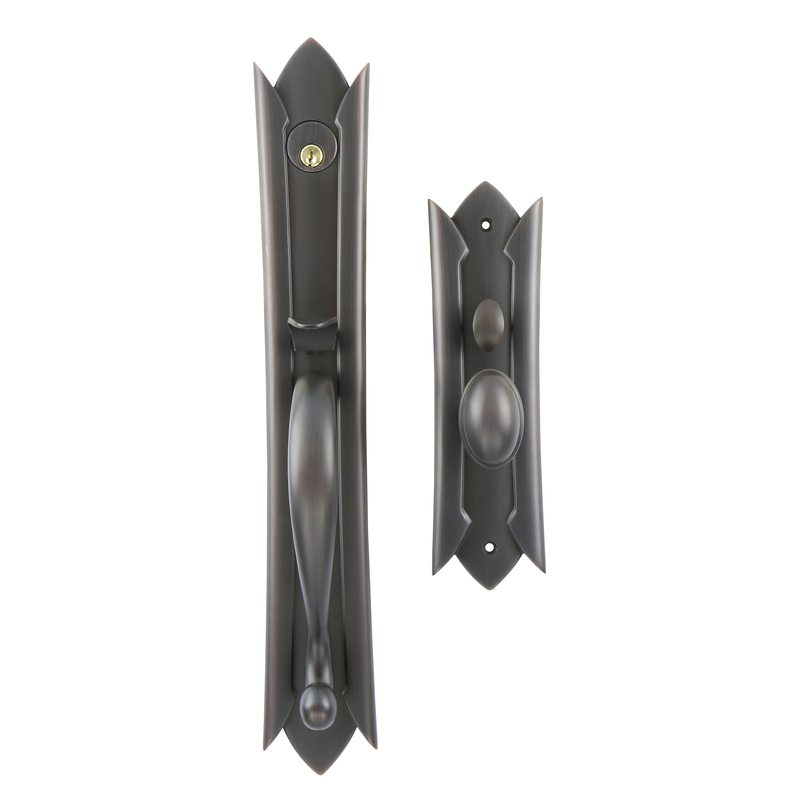 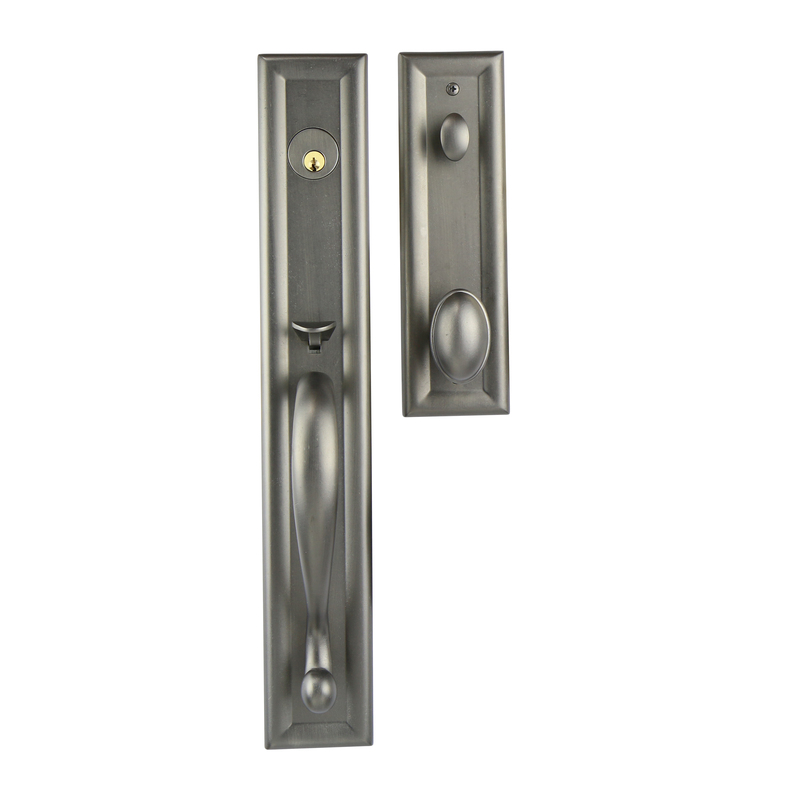 Our front door handle sets reflect style and sophistication. Those are the two words most often associated with the entrance sets available here at Posh Brass Hardware. 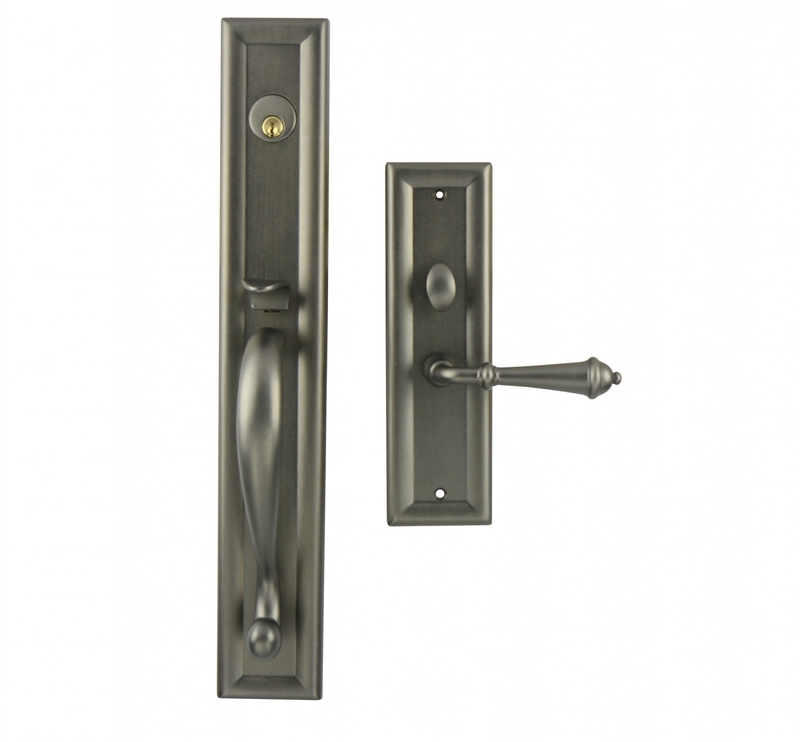 The entrance door hardware we have in our inventory includes several different fine choices in front door lever and knobs options. 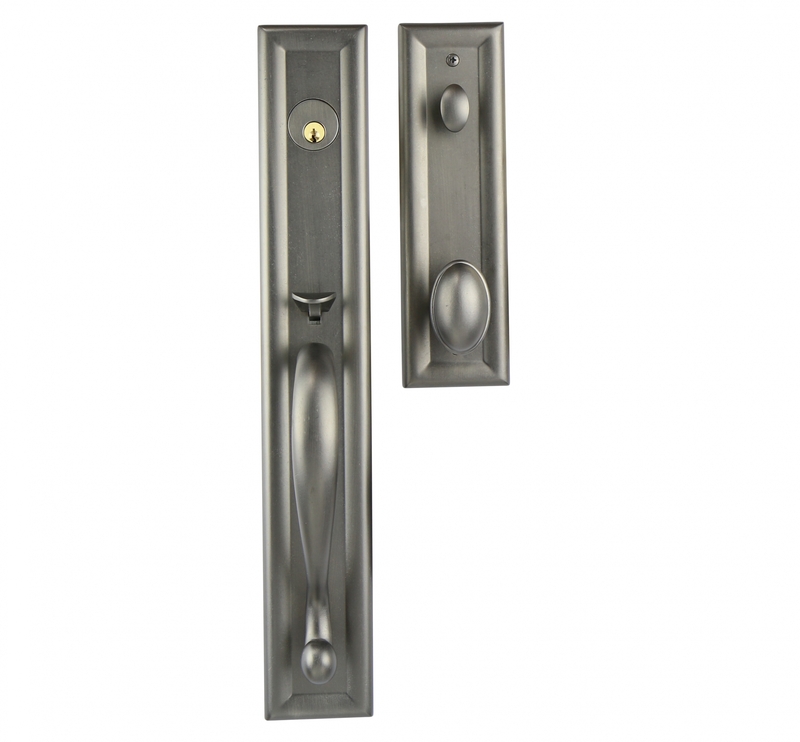 These entrance sets continue in the fine tradition of quality we’ve established. Choose from a variety of outstanding finishes that feature Satin Nickel, Oil Rubbed Bronze and European Pewter to name just a few. 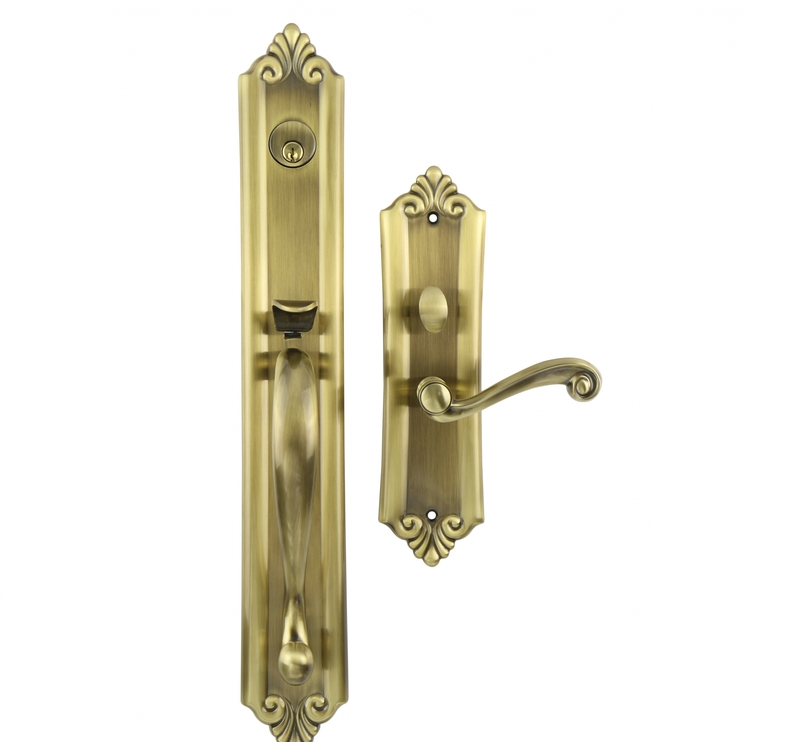 Of course everything in the entrance sets we offer is backed by our 100% dedication to customer satisfaction and the highest level of customized craftsmanship. The Hampton Mortise, for example, is made from solid forge brass and will complete any vision you have for your home. 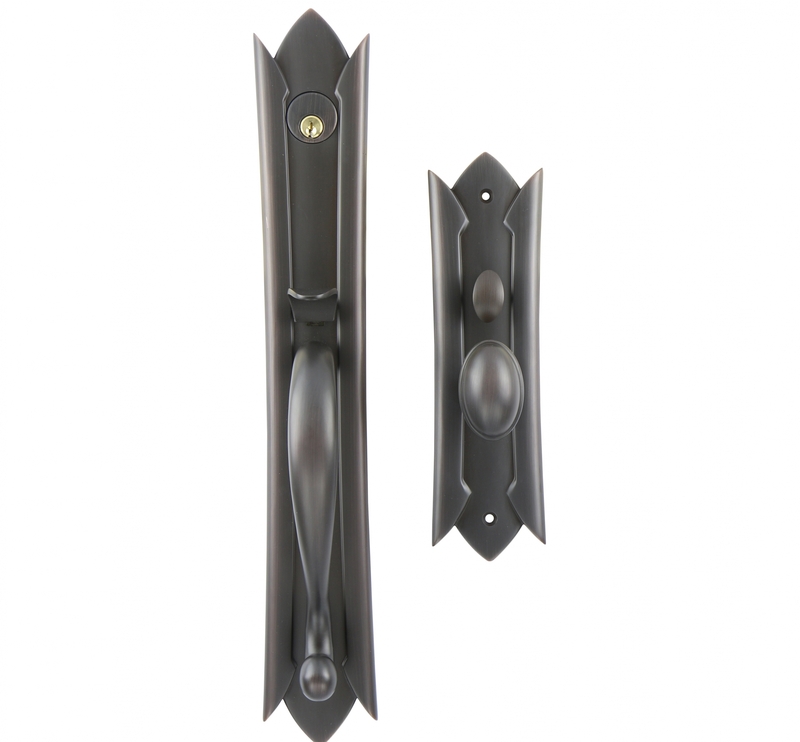 Intensive work and highly skilled craftsmanship go into each of our front door handle sets. Those are two of the other cornerstones we like to take pride in. 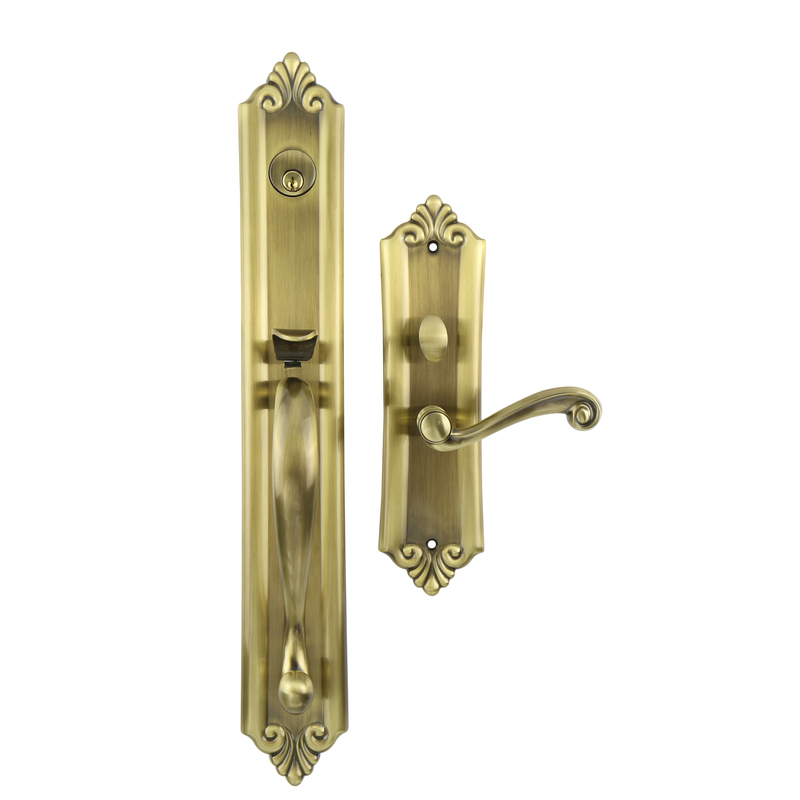 Posh Brass Hardware has tubular entrance set options as well so that everyone can find exactly what they need and want. 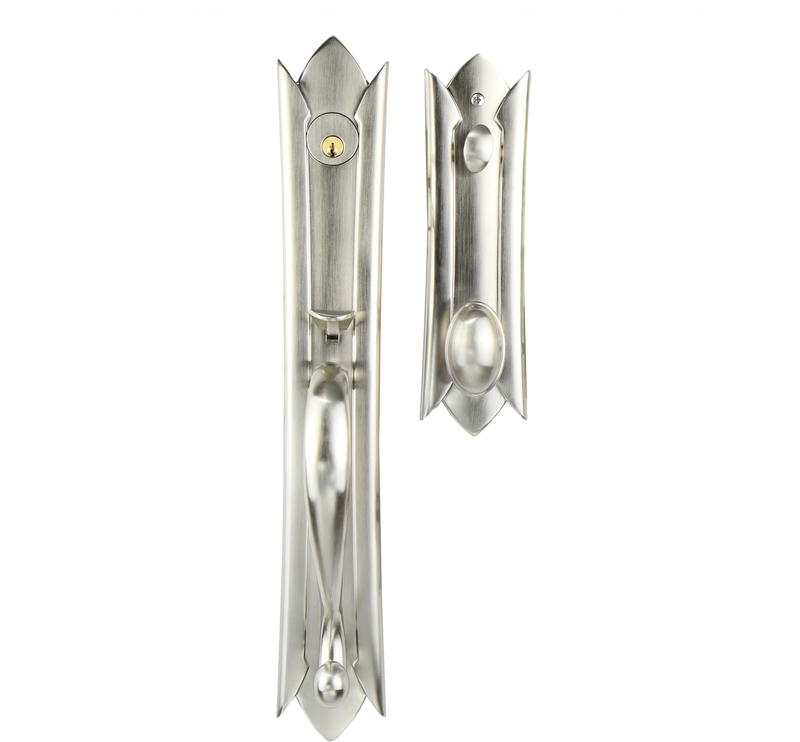 When you’re looking for modern door hardware in Toronto that has a vintage look and feel, you’ve come to the right place. 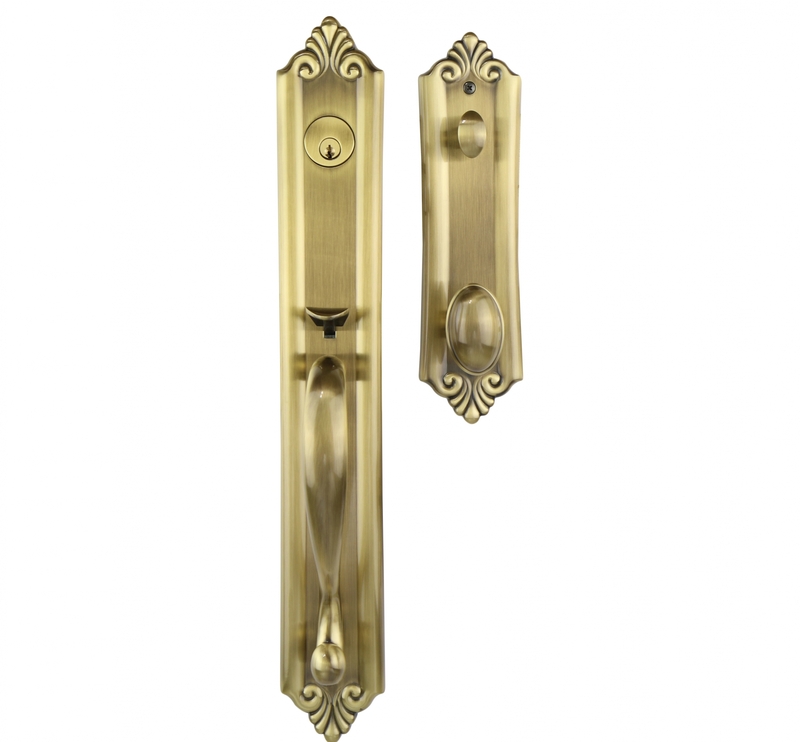 When you look through our different selections, you’ll see style and sophistication are two of the cornerstones for everything we do at Posh Brass Hardware, Toronto, Ontario. 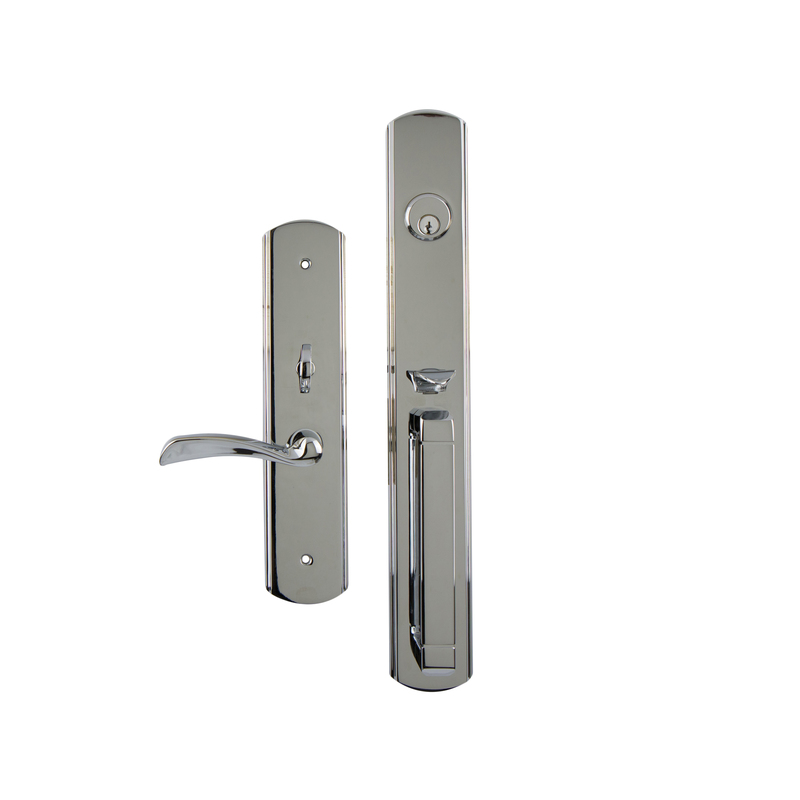 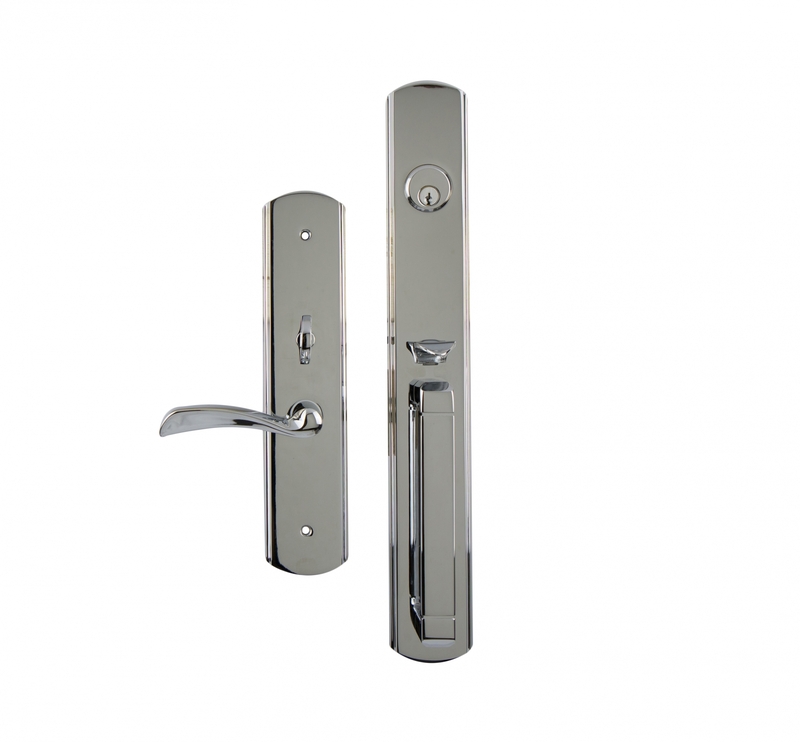 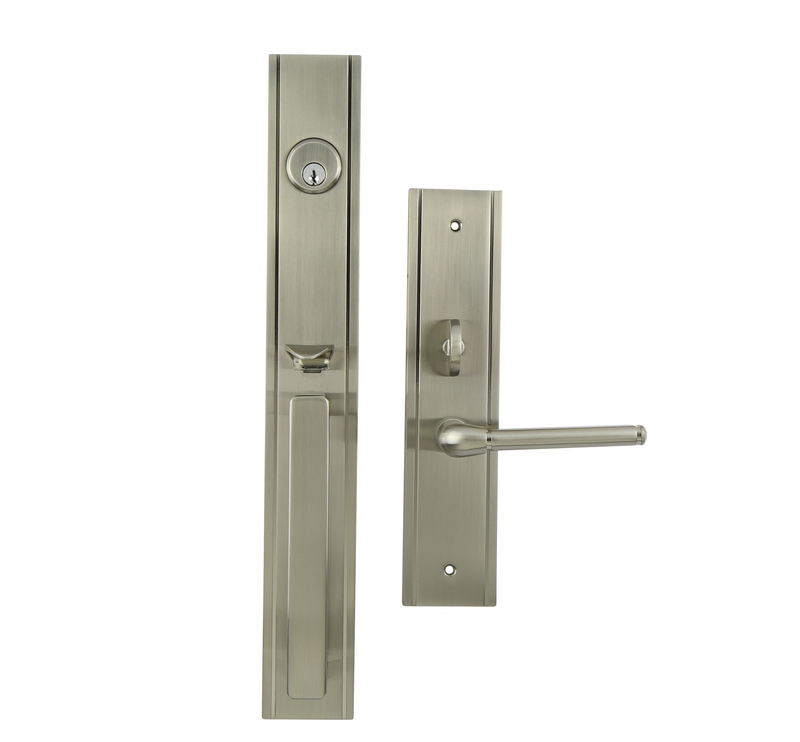 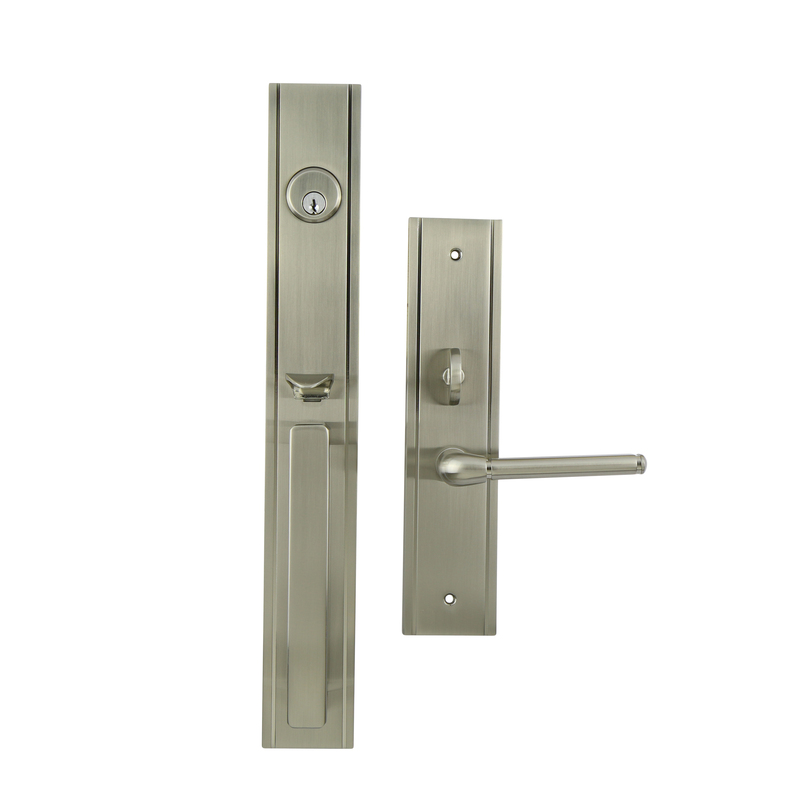 Please contact us for information about our front door handle sets and entrance sets.